Are you looking for a professional process server company that delivers fast and reliable service? Then look no further, our Austin process servers are highly trained when it comes to the service of process. Professional Civil Process adheres to a simple principle of providing the very best service to our clients, with unwavering principles of quality, professionalism, and reliability. It’s how we make a difference. Our process servers in Austin are experts when it comes to the service of process. We consistently and reliably deliver the service of process while achieving or exceeding the results expected by our clients. Professional Civil Process focuses on serving the client’s papers in a fast and professional manner. That only happens when you employ some of best process servers in Austin. Our clients know that their citation, temporary restraining order, or subpoena will be served in an expedited fashion. 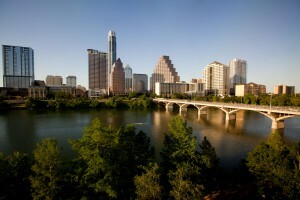 By employing the best process servers in the Austin area, Professional Civil Process guarantees professional results.